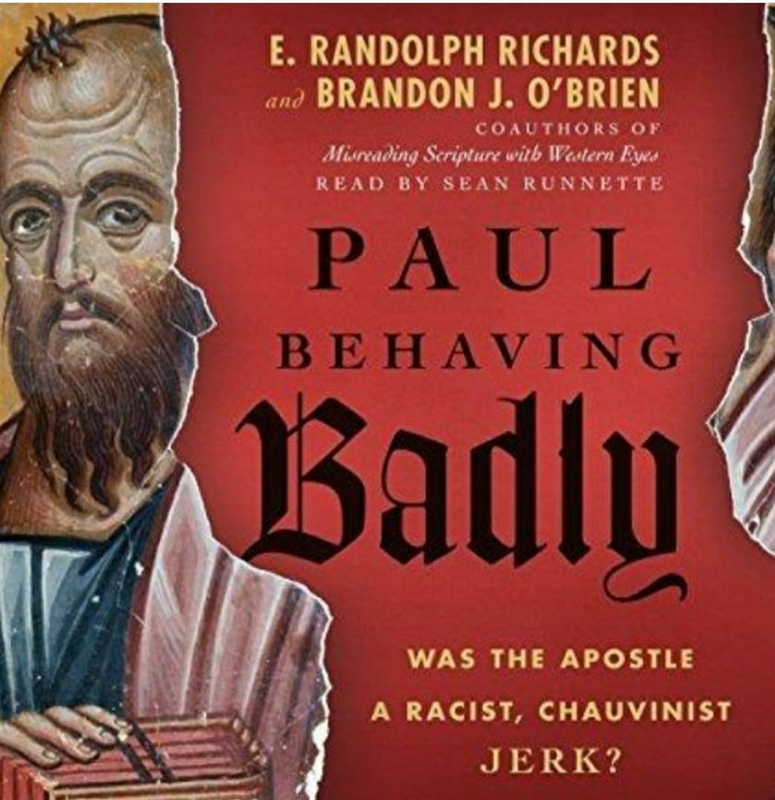 A book that asks the question, is the Apostle Paul a racist, chauvinist jerk? I found it to be an excellent resource on questions and topics that come up frequently in discussion about Christianity, like, the role of women, homosexuality, and Paul’s sometimes aggressive arrogance. Each section digs into the claims to make the case against Paul and then domains the truth about him using historical criticism and exegesis.